The Y axis, which consists of a bar on either side of the machine, is a real pain to keep from binding up (and before you ask, yes I've done all the procedures to equalize tension, align, lubricate, etc.). When it binds up, I get infill gaps. I run through aforementioned procedures and it's good for a few prints until I start getting infill gaps again. 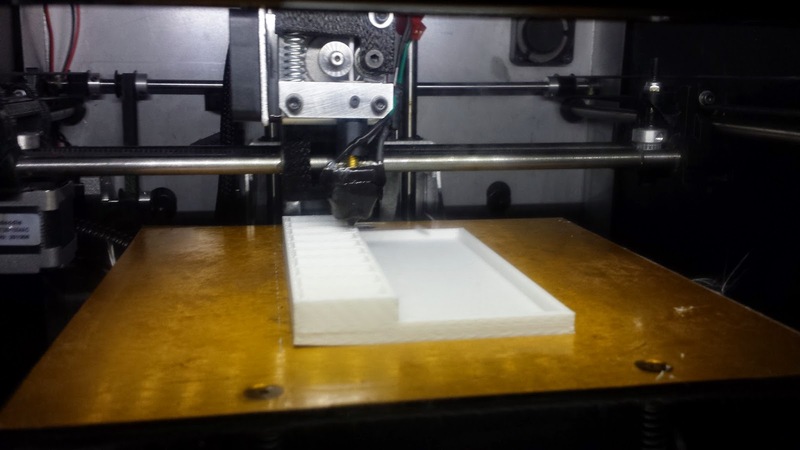 The X axis carriage seems to have an some kind of uneven incline, causing prints not to stick as well to the mid-left side of the build platform. The adjustments on the build platform don't help because the incline is uneven, thus the issue is only over a small part of the platform, away from the edge. I haven't found any procedures to address this. My only guess is that I need to replace the horizontal aluminum rods, as they must have somehow gotten bent. I have never been able to successfully print anything close to 8". There is a limit around .25 - .5" from the edge of the build platform that, if hit, causes the belt to skip. If this happens it not only ruins the job, but I have to disassemble and realign everything or subsequent prints will come out all screwed up. It's a total nightmare and must be avoided. 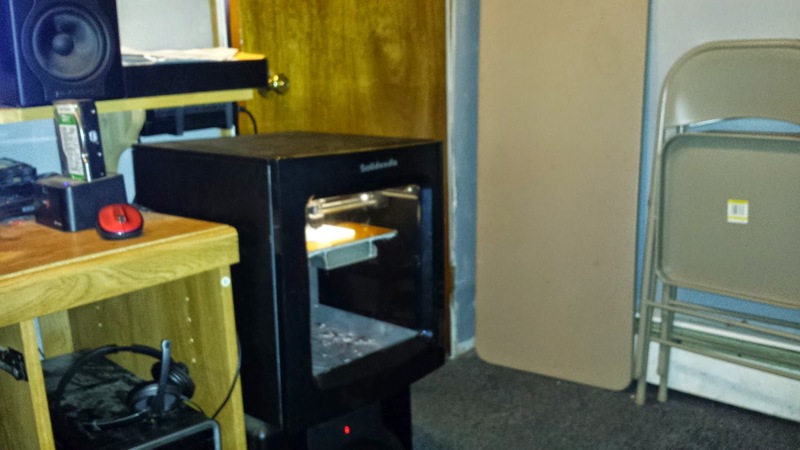 I would not buy this printer for it's build platform size. 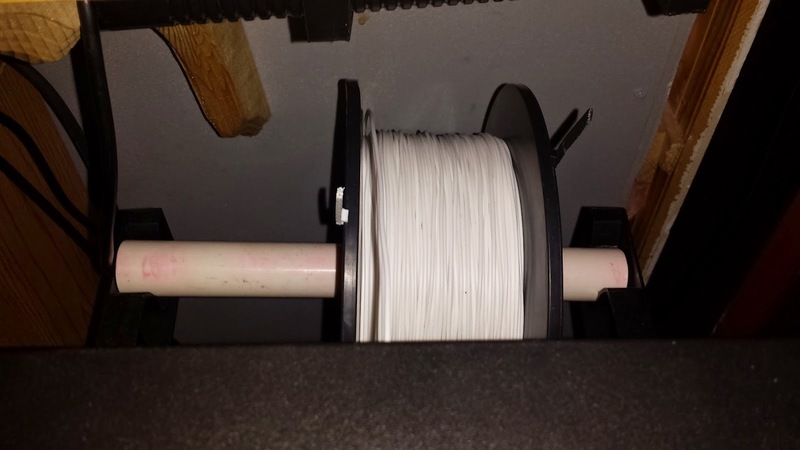 Besides that, the stock filament holder situation lead to a lot of failed print jobs early on. 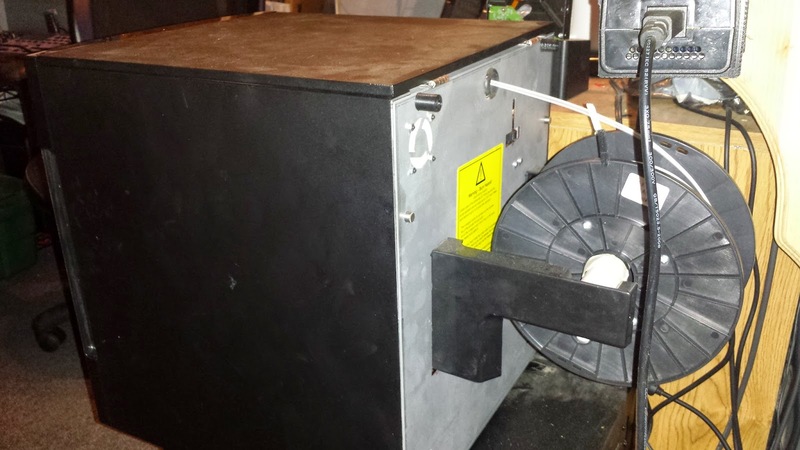 Filament would always fall off the side of the reel and get hung up. There are a lot of ways to fix this fairly easily though. (I printed some reel clips that do a good job of keeping the filament on, but they are a pain to put on every time and are easily lost). My friend recently got a Replicator 2x, and it's awesome. A lot more expensive, but probably what I should have gotten. Then again, 3D printing is still in its early stages, and as they say... the grass is always greener on the other side.